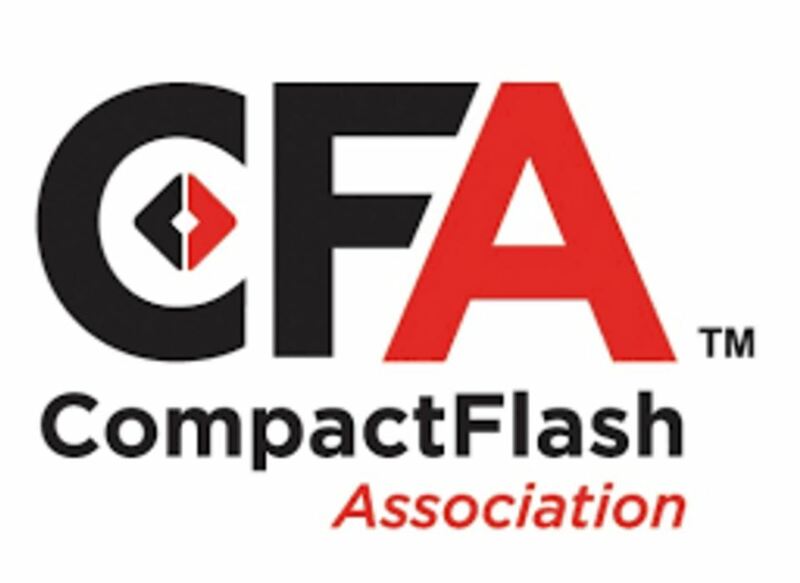 CompactFlash Association has just announced the development of their new memory cards: CFexpress card. 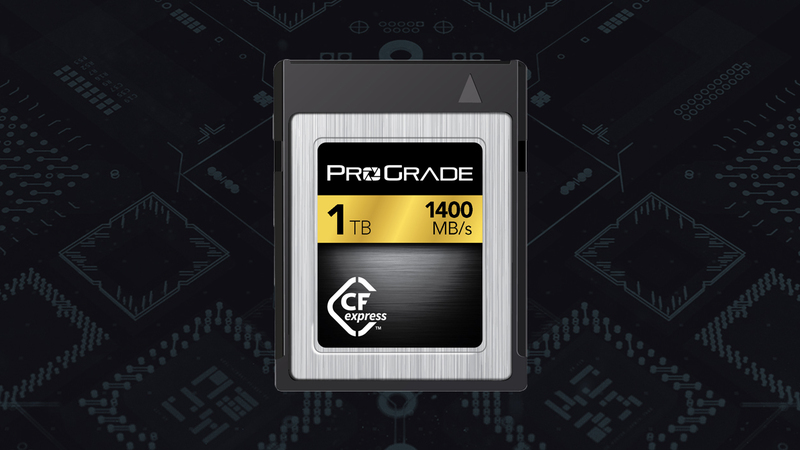 CFexpress can offer theoretical data rates of up to 8GB per second. The Association says the cards will be good for professional photographers and videographers as well as for personal computing, servers and for industrial applications.